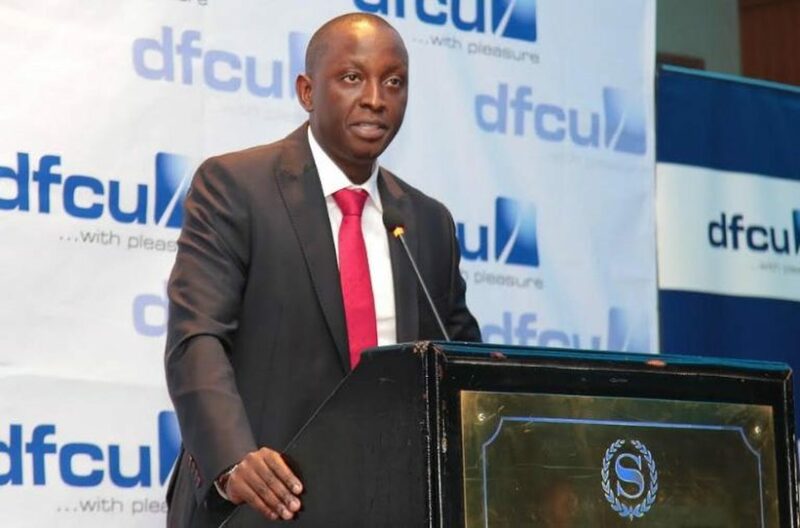 KAMPALA – The dfcu Bank board will in the next few days unveil former Housing Finance Bank Managing Director Mathias Katamba to take over the reigns at the troubled financial institution, industry sources have intimidated to this online newspaper. 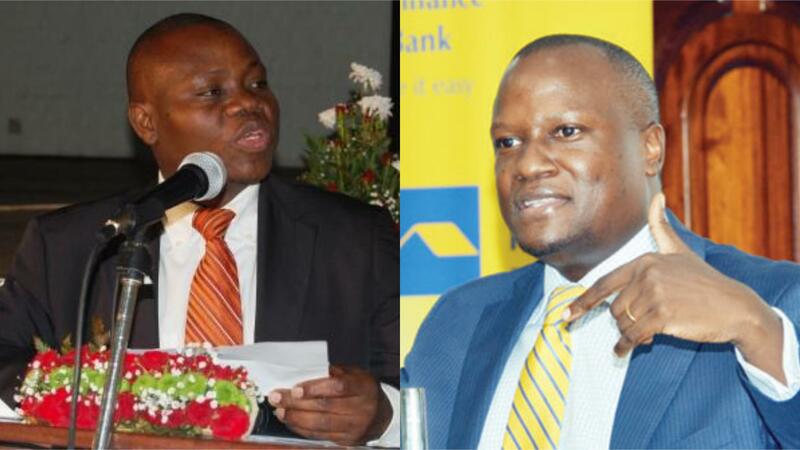 Mr Katamba, a seasoned bank executive at the weekend left his position at Housing Finance Bank, in what industry sources had earlier told this Online Newspaper, that he had been sought after to replace Mr Juma Kisaame, who is due to leave the dfcu Bank under a cloud, following shareholder troubles after the controversial takeover of Crane Bank, a transaction that has put the bank in the spotlight. “Mr Katamba will be unveiled as the next MD of dfcu Bank,” a source said over the weekend. Executives were tightlipped about the latest development. The Housing Finance Bank announced on Friday that Mr Katamba has left the institution, and was immediately replace by Micheal Mugabi. Mr David Geoffrey Opio-Okello, Chairperson Board of Directors, Housing Finance Bank said the move would not affect the institution and wished Mr. Katamba well in his future endeavours. The new development is bound to unsettle Mr. William Sekabembe, the number two in the hierarchy of the dfcu Bank, who weeks ago, only declined a lucrative offer to takeover the position of Managing Director at KCB bank, citing personal reasons. 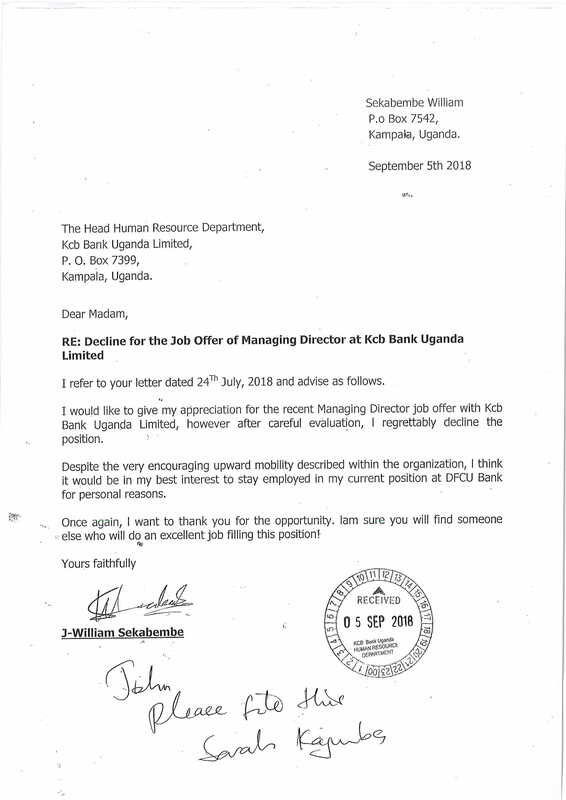 In a September 5 letter to the head of human resources at KCB bank, Mr Sekabembe, who is the Chief of Business & Executive Director at dfcu Bank, a job he took over in October 2016 said he had changed his mind about moving to the competitor and will stay put at the troubled dfcu Bank, which is in the storm of the eye following the controversial takeover of Crane Bank in January 2017. Mr. Sekabembe had been positioned to replace Mr. Kisaame, as the troubled executive weathered the storm following the botched up takeover of the Crane Bank, that has been faulted by the Auditor General. Mr Kisaame found himself in the spotlight for his role in the takeover of Crane Bank after directors accused him of not carrying out enough due diligence, an issue that has caused turmoil in the running of the bank and unrest among its shareholders. The last few months have seen CDC Group Plc, the bank’s second majority shareholder seek to sell their shares. Shortly after the CDC announcement, Deepak Malik, the CEO of Arise B.V; dfcu’s majority shareholder also resigned from the board.